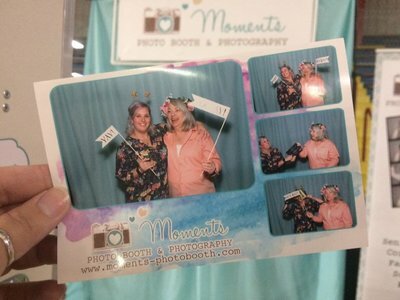 Moments Photo Booth is a great addition to any party or event! 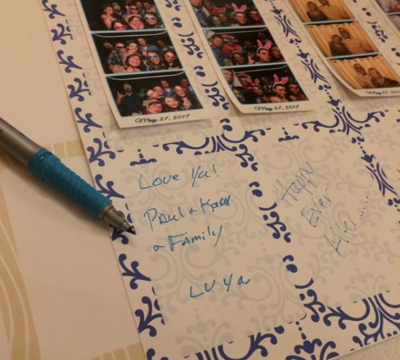 Your guests will love taking home a keepsake and you'll get to enjoy all the photos as well! 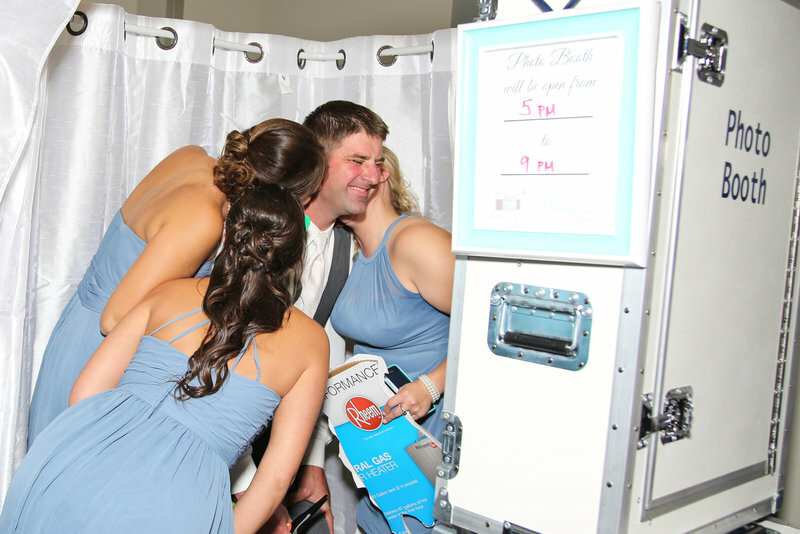 We have several photo booths to choose from and serve all of Michigan! hi there, we're so glad you came to visit us! Wait for your images to print. It only takes 15 Seconds! 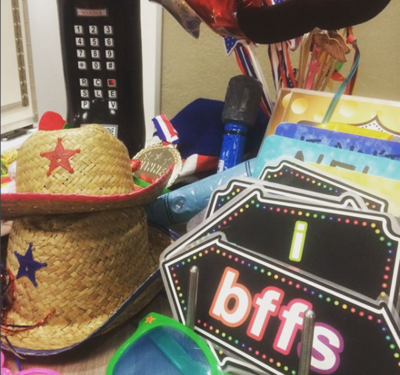 We can make more copies if you need extras. Guests can enter their email after the session to receive a digital copy. (3-4 Photos depending on the layout you choose). 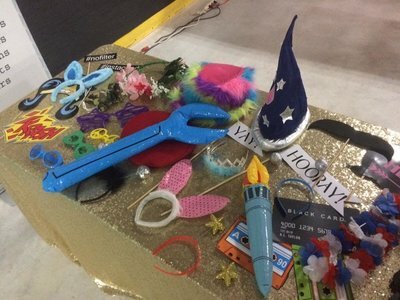 Leave a photo and sign the guestbook! 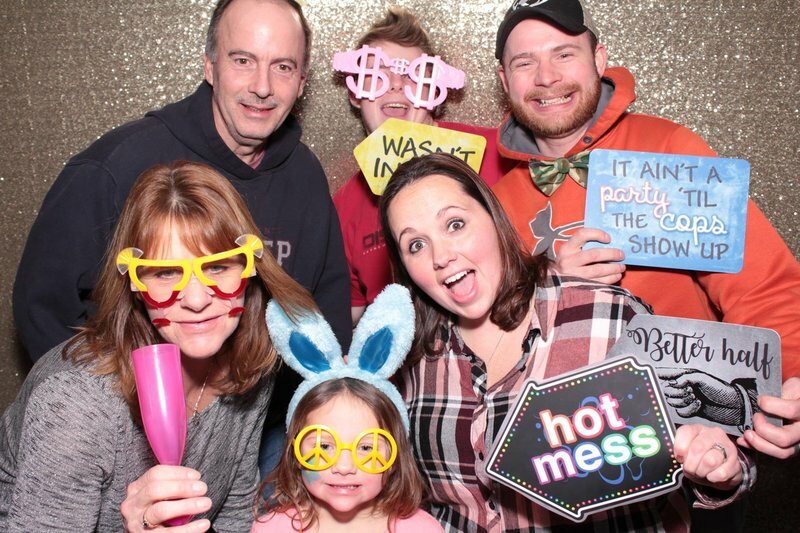 Guests jump in the booth with props and signs. They get to choose - Color, Sepia, or Black & White photos. They were professional, kind and fun to work with. 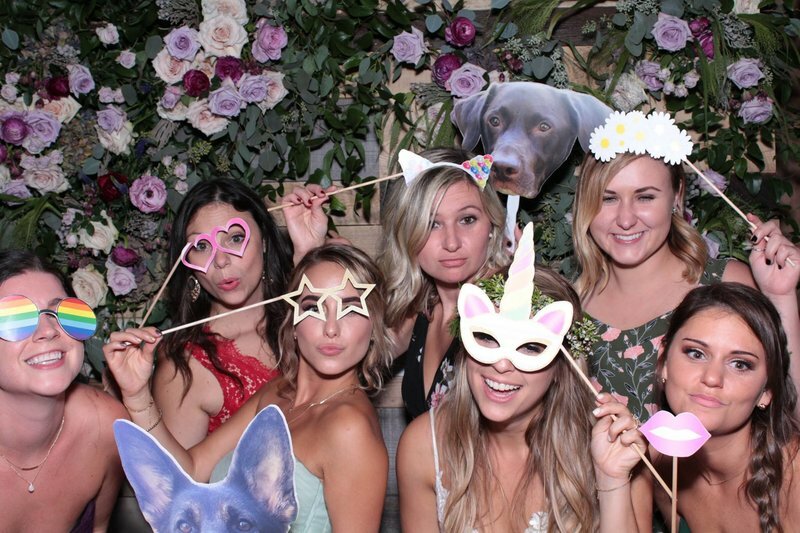 We used their open photo booth which everyone loved! 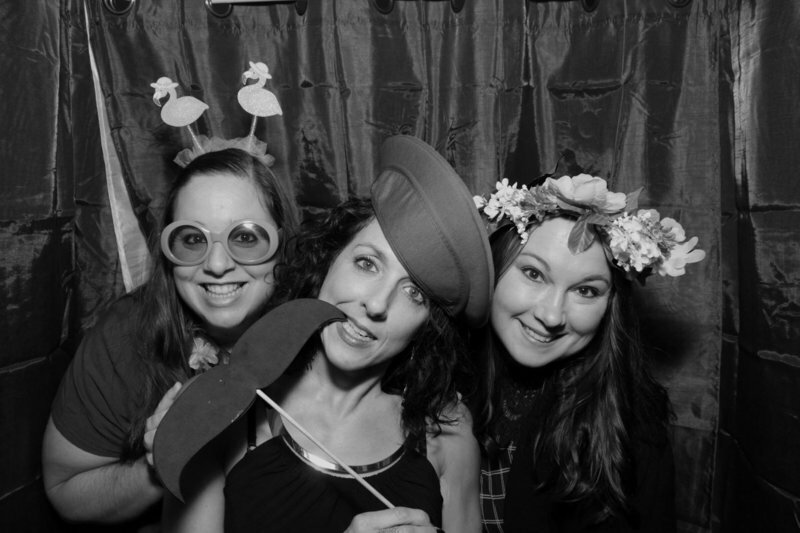 I recommend them if you are looking to have a photo booth at any event! 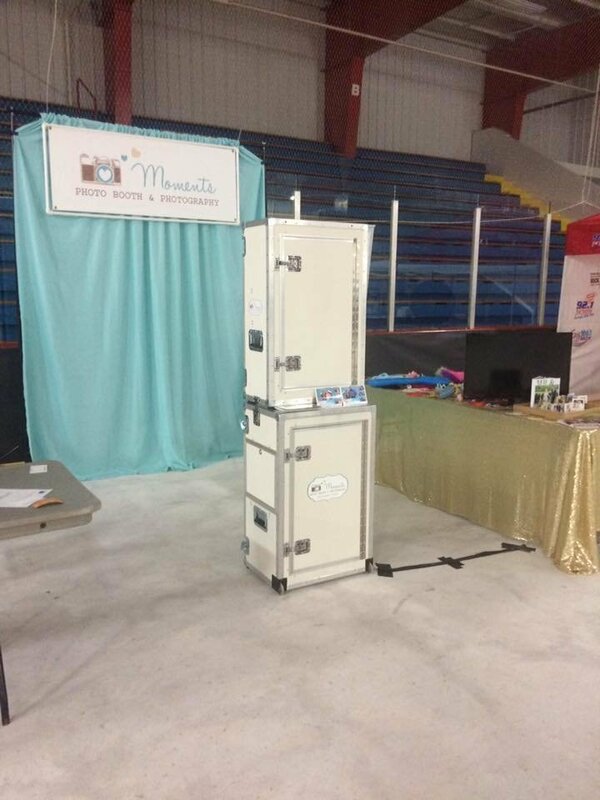 Moments Photo Booth provided us with a great service! Thank you for capturing the greatest day of our lives! I recommend it for any special occasion. 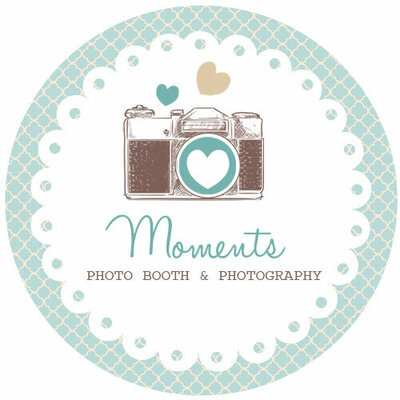 They truly will capture some one of kind memories! 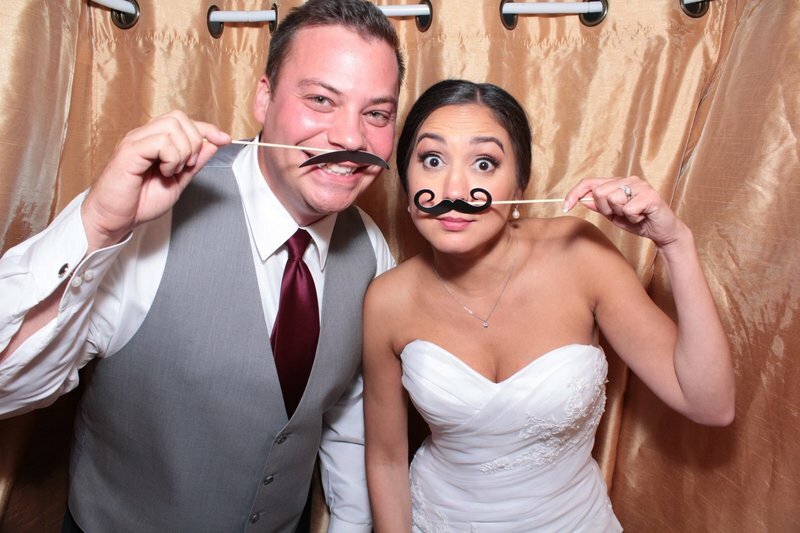 Not to mention, the great personalities and smiling faces of the owners, Megan and Justin! Thank you so much! 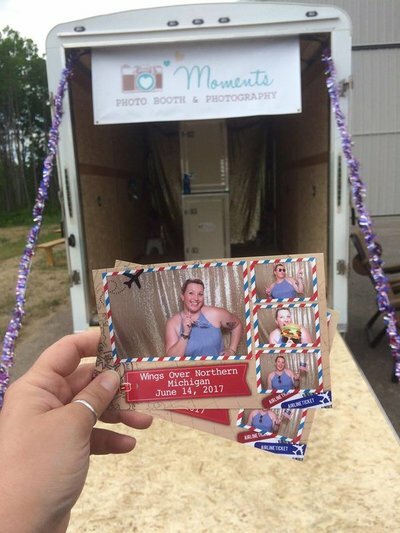 Moments Photo Booth was a huge hit on our big day! 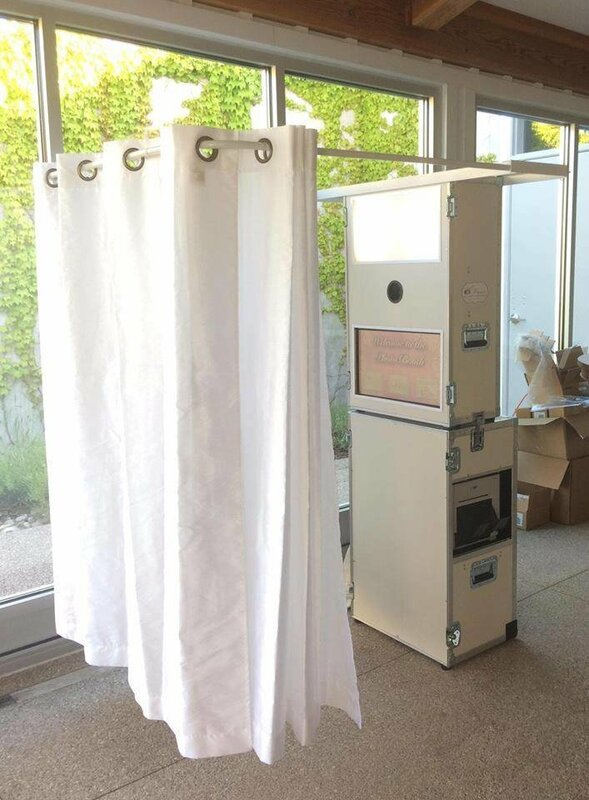 - Delivery, Set-up, and Break-down of Photo Booth. CLICK HERE TO CHOOSE YOUR CUSTOM DESIGN!